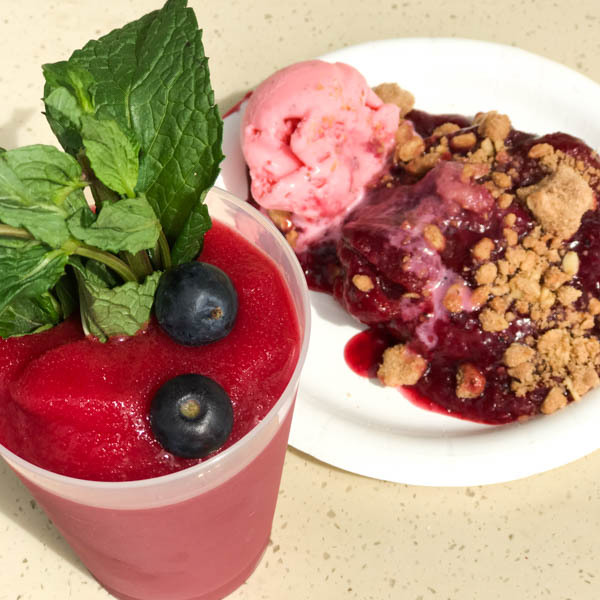 Foodie’s Guide to the 2017 Epcot International Flower and Garden Festival features festival highlights and foodie favorites. 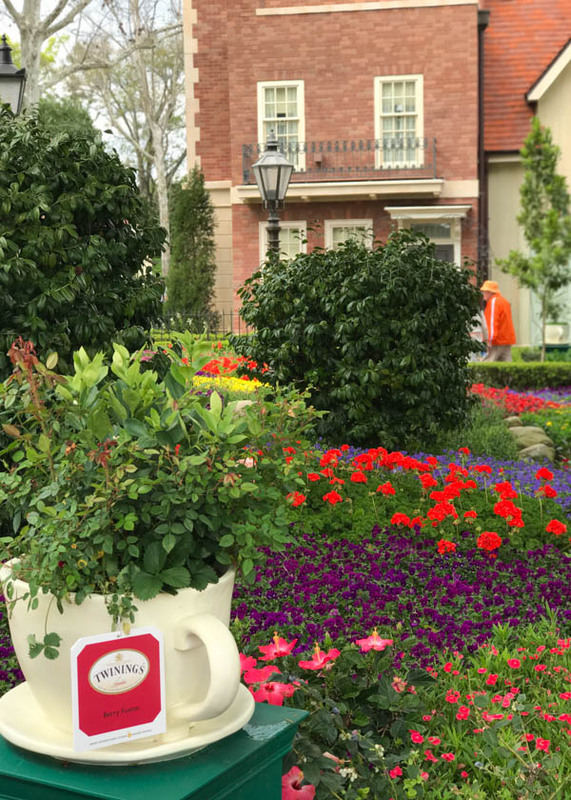 Download a free printable guide featuring unique Disney topiaries, gardens and delectable meals from around the world! 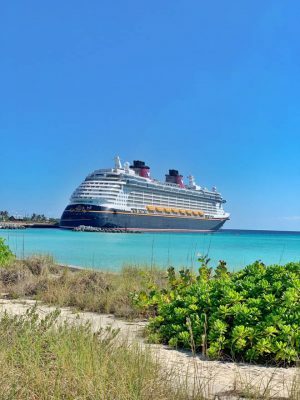 Visiting Walt Disney World in Orlando, Florida is always a magical experience. But visiting during one of their annual events is even more special. 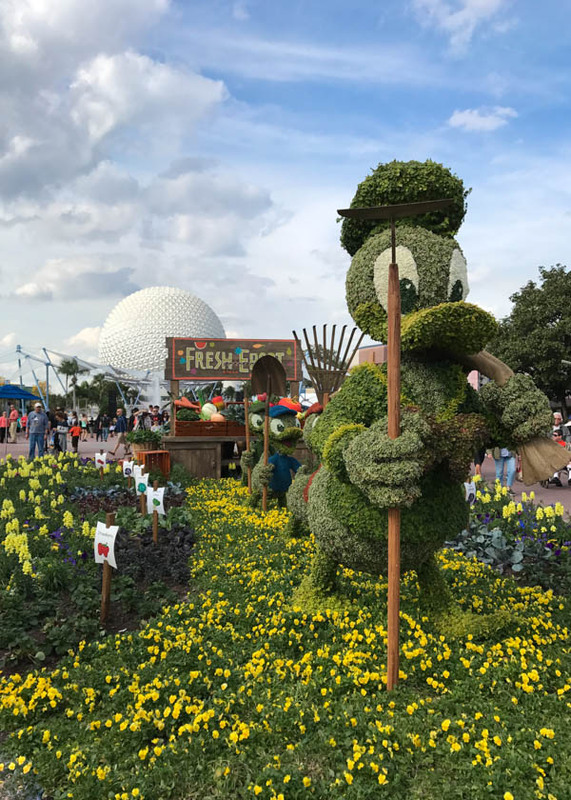 This year I was fortunate to be able to experience the 2017 Epcot International Flower and Garden Festival. 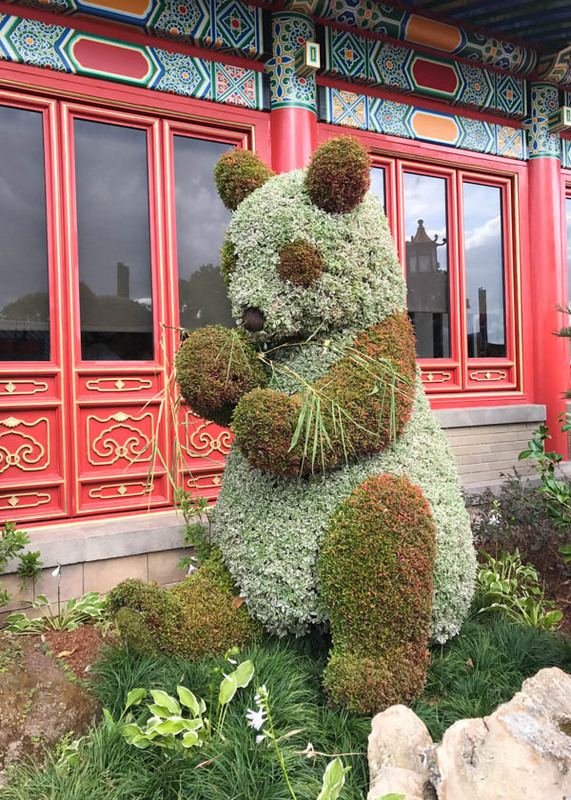 I visited over a weekend at the beginning of March and walked through the gardens and ate my way around the world. 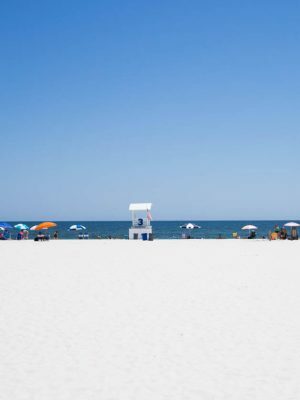 Today, I’m sharing my personal favorite highlights from the festival. 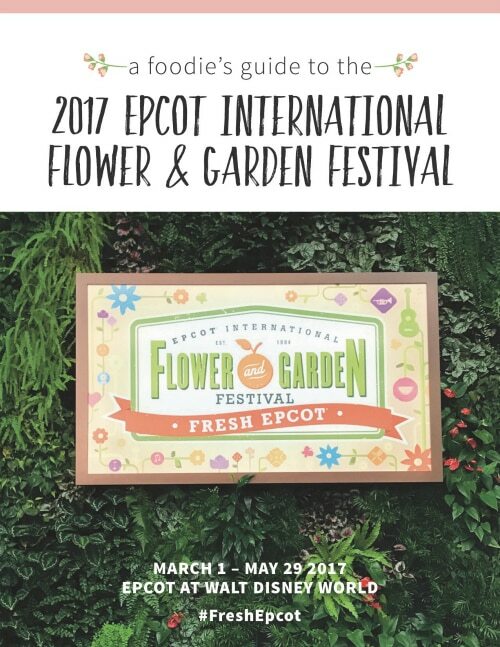 Make sure you scroll to the bottom of this post to download my foodie’s guide to the 2017 Epcot International Flower and Garden Festival! 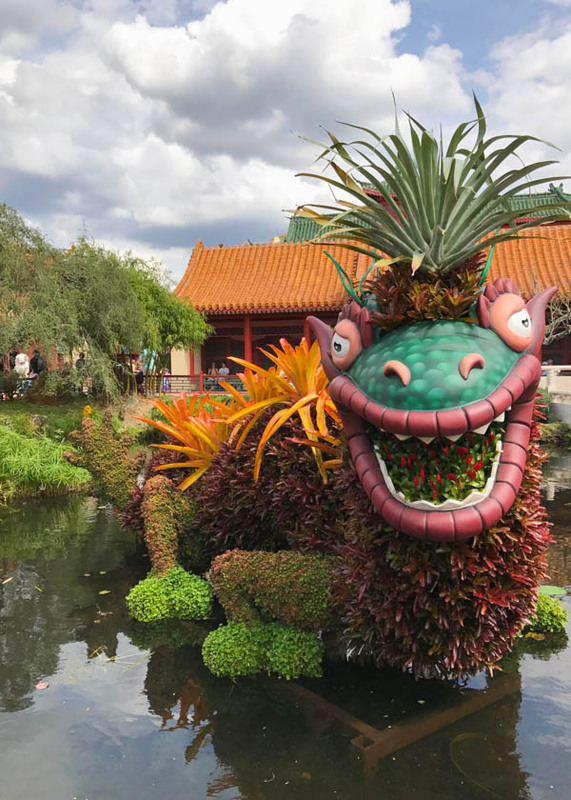 The festival is my favorite time of the year to visit Epcot. The weather is mild and the park looks beautiful. 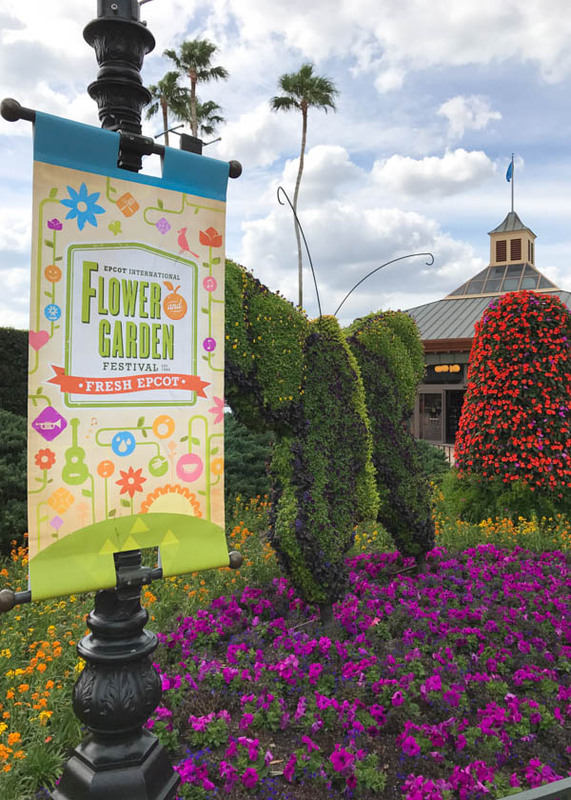 The flower and garden festival is also a great choice for kids and adults. We brought our baby with us and she loved it almost as much as we did. 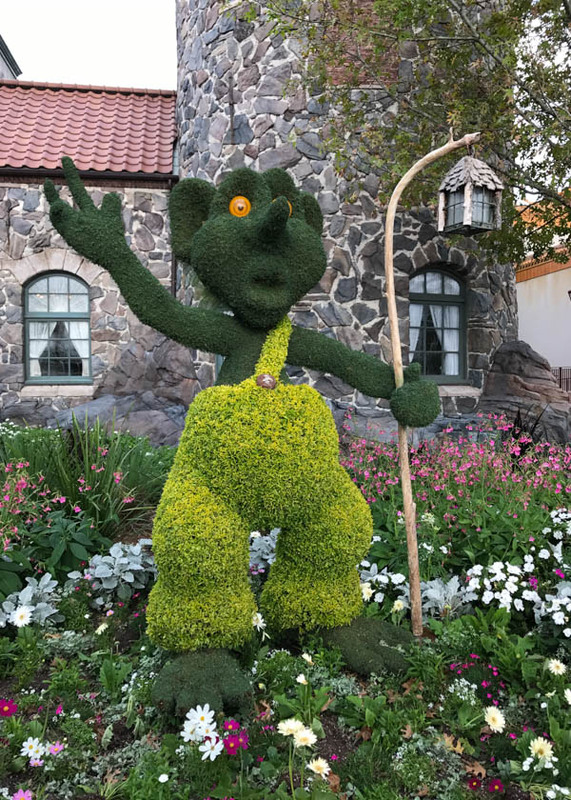 Even if you already visited Epcot a dozen times in the past, the festival is something that should not be missed. 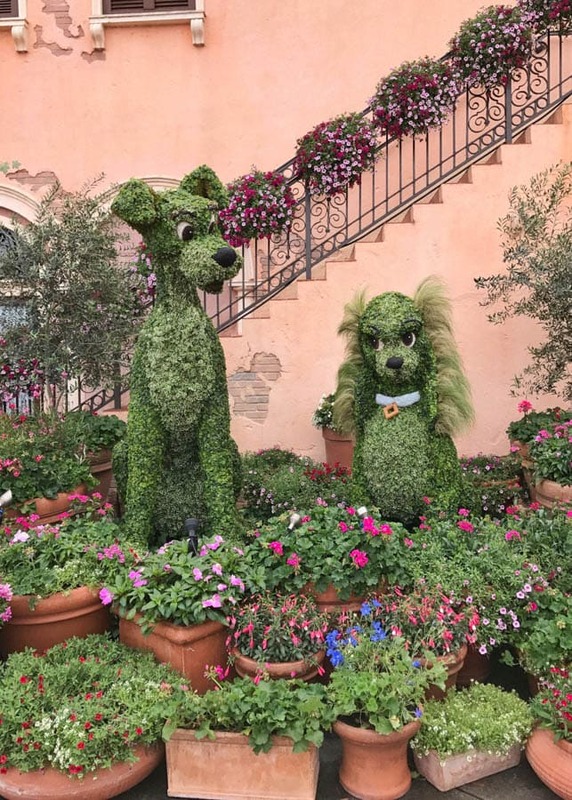 The topiaries are the star of the show. 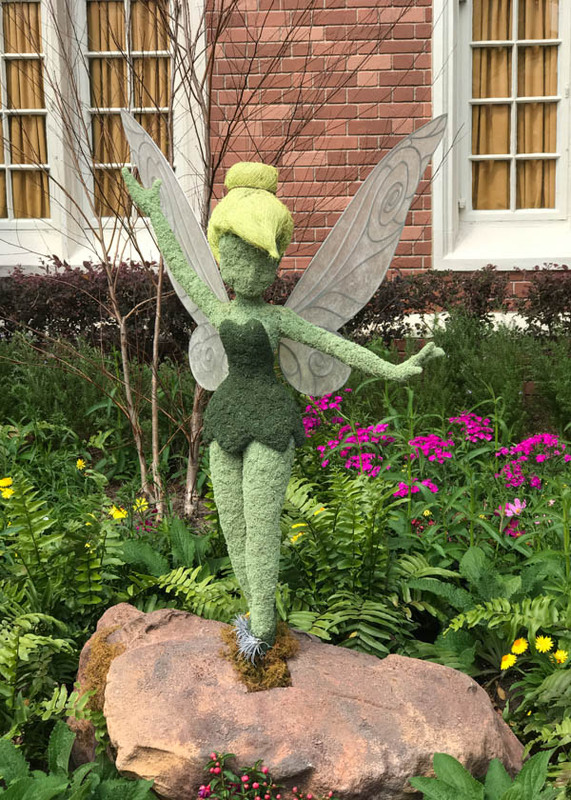 With over 100 Disney topiaries, there is a new discovery around every corner. 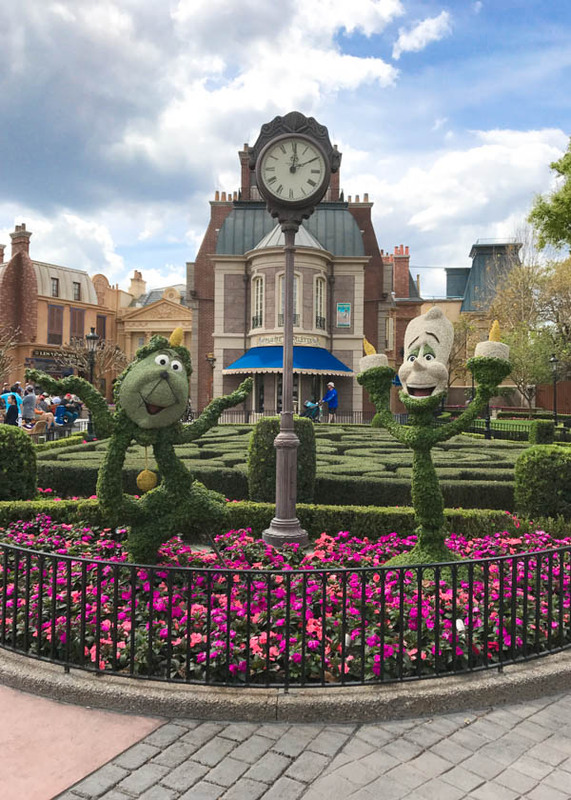 Disney does an incredible job of seamlessly incorporating the topiaries into the park. 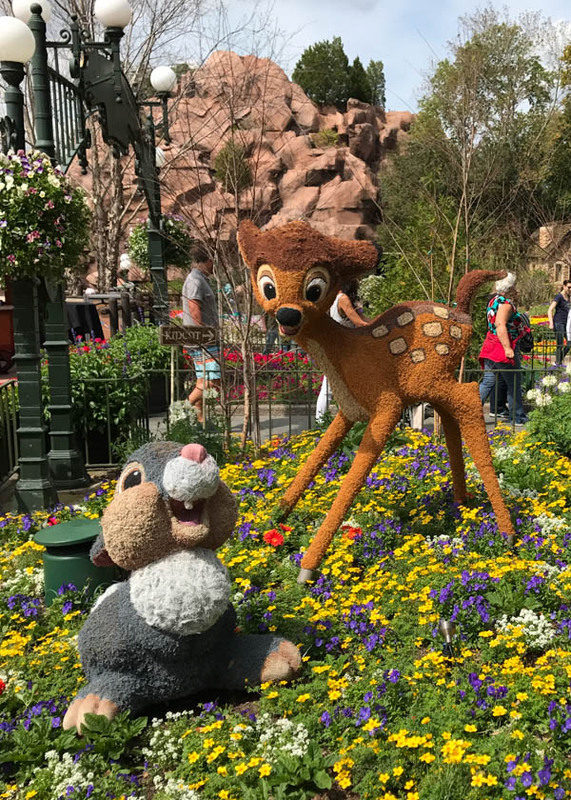 My personal favorites are Beauty and the Beast in France, Bambi and Friends in Canada, Tinkerbell in the United Kingdom, Lady and the Tramp in Italy and Simba and Friends in the Outpost. 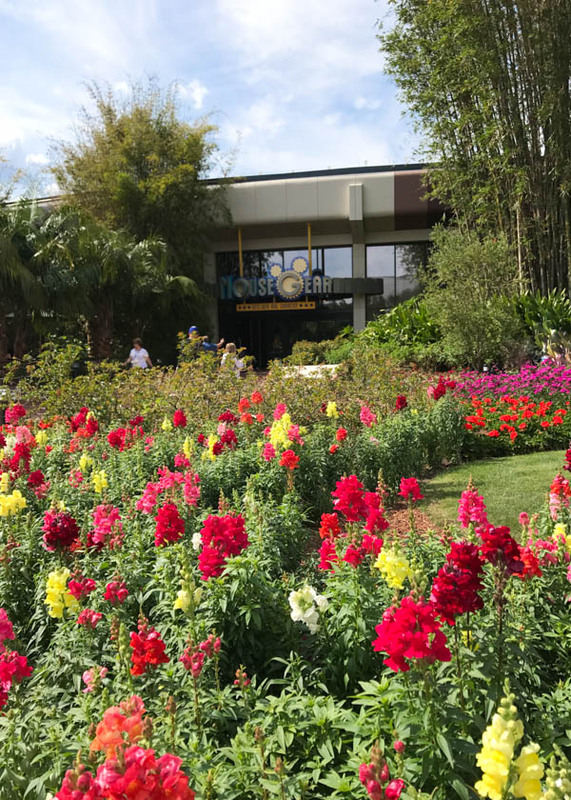 Every part of Epcot is bursting with beautiful flowers and gardens. 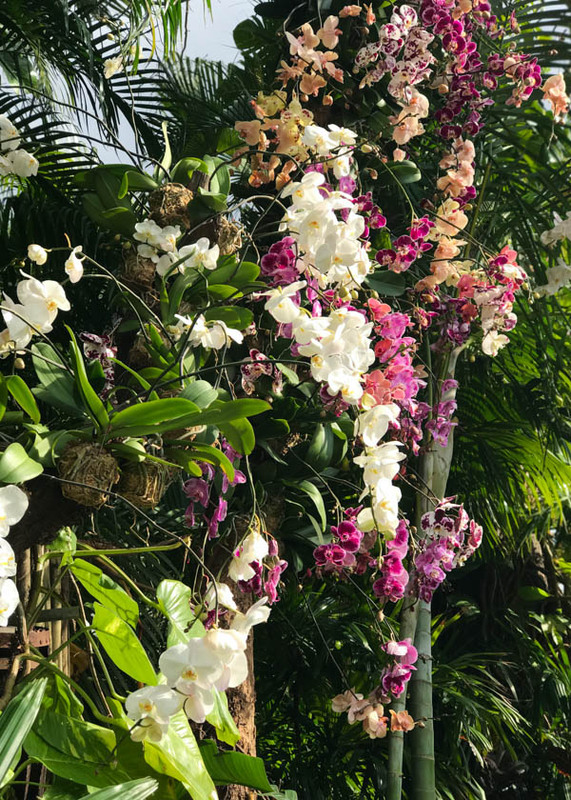 Don’t forget to visit the English Tea Garden in the United Kingdom, Extraordinary Orchids in Mexico and the Bonsai collection in Japan. 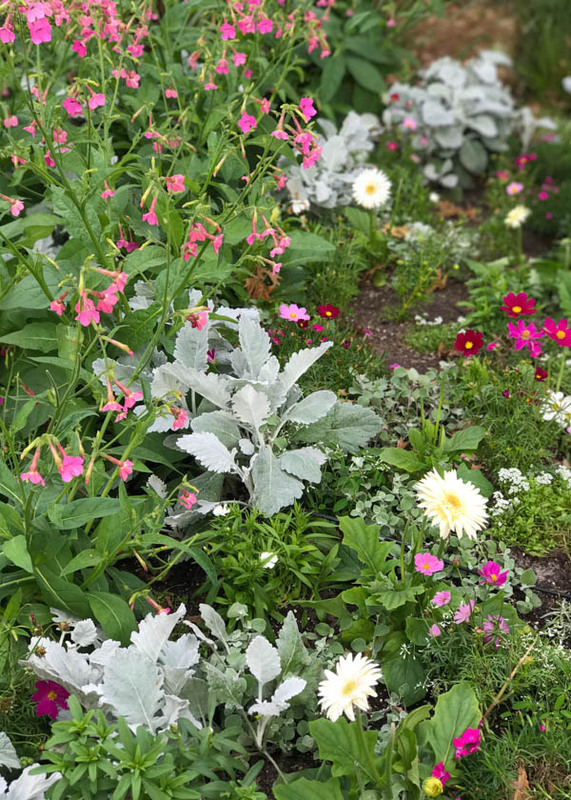 The best thing about the festival is that no matter when you go, there are always flowers blooming. 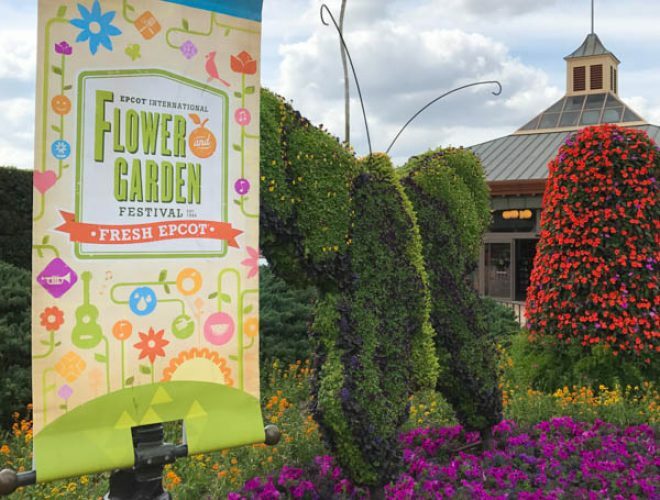 The Disney team changes the flowers out throughout the festival to guarantee you can always see beautiful gardens and topiaries. It is really impressive to see how Disney works their magic! 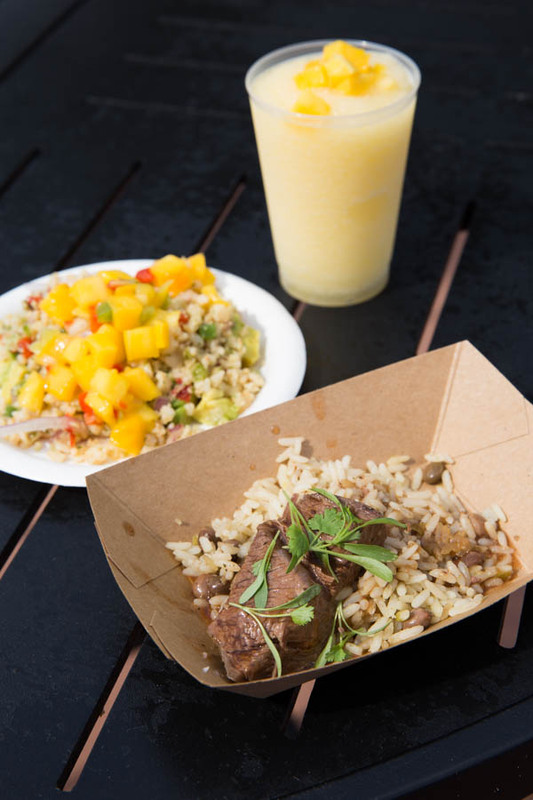 In addition to the flower and garden features, the festival offers 15 outdoor kitchens featuring small plates with flavors from around the world. 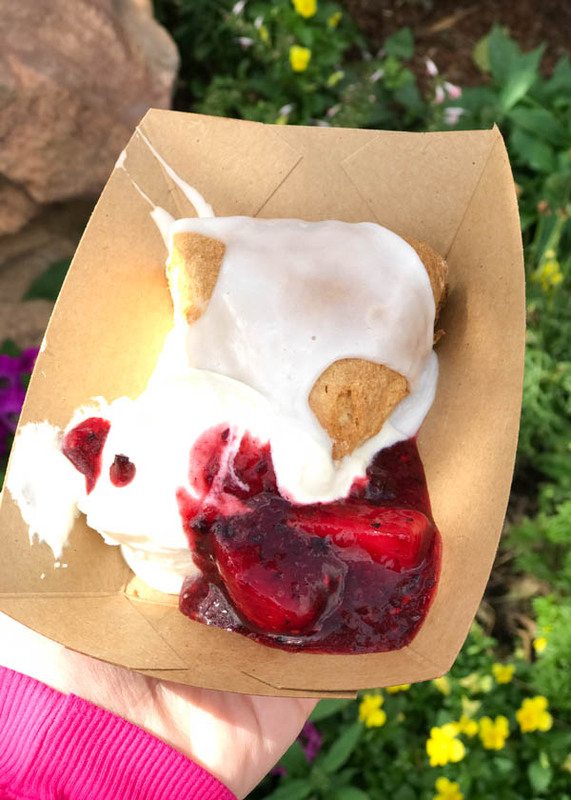 The food offerings are one of the reasons I really love the Flower and Garden Festival. 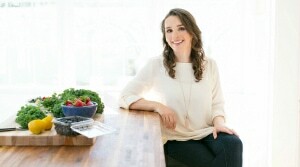 Each kitchen features three to four food options and a handful of beverages. While I wasn’t able to taste every single dish at the festival yet, there are quite a few that I would return again and again to enjoy. 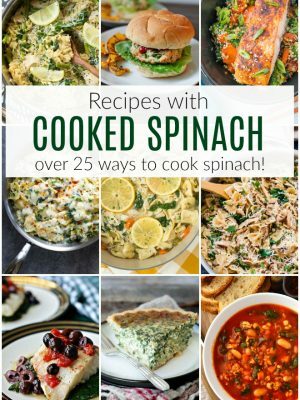 Below are a few of my foodie favorites. 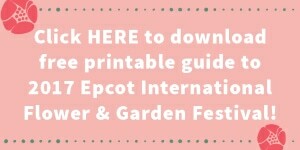 Don’t forget to download the free printable guide for all of the food and beverage options with my personal favorites! As a huge berry lover, I loved the Candied Strawberries at the Lotus House. In fact, the Lotus House is my favorite kitchen at the festival. 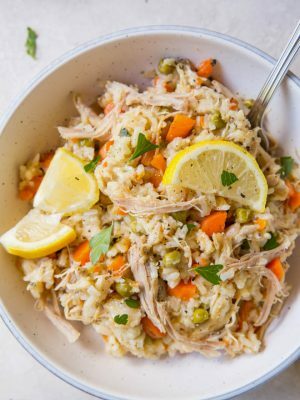 You can’t go wrong with anything on the menu. 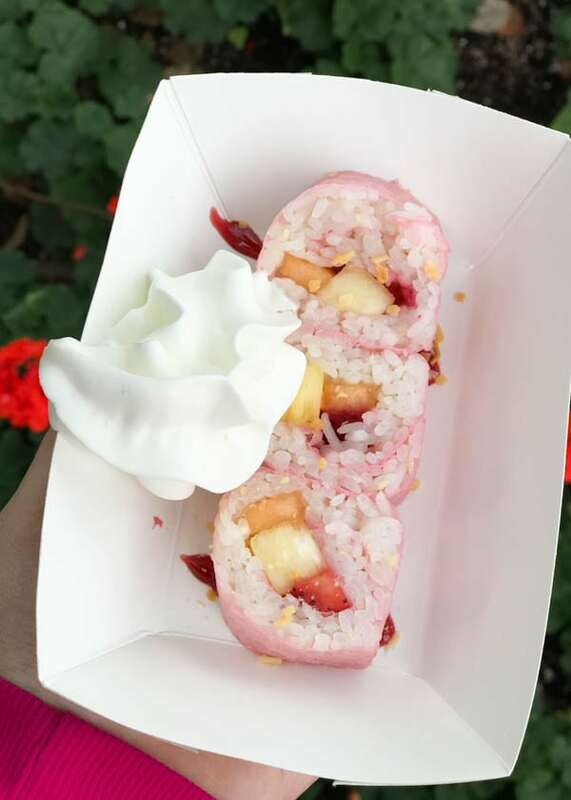 Another highlight that should’t be missed is the Crabless Cake at Urban Farm Eats and the Seared Scallops at Northern Bloom in Canada. 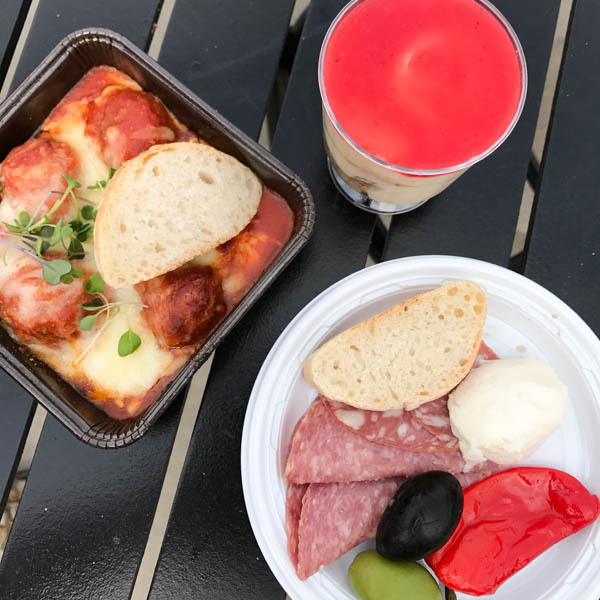 I could honestly talk all day about the incredible food options at the festival, but you can see a few of my highlights below and eat your way around the world to discover your favorite food and beverage choices. 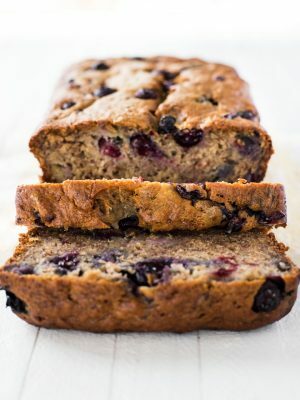 The plates are small so you will have plenty of room to sample multiple options. 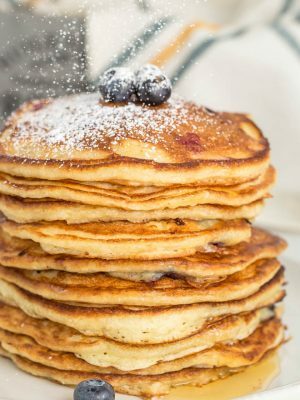 We planned to eat our way around the world, starting with breakfast and ending with options for dinner. 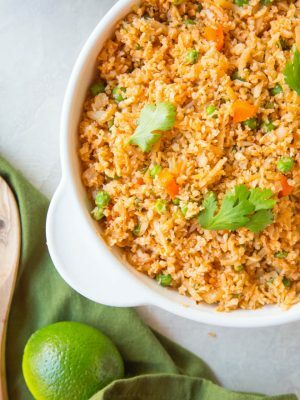 We split each of the small plates so between two people you can enjoy a few bites at each kitchen. 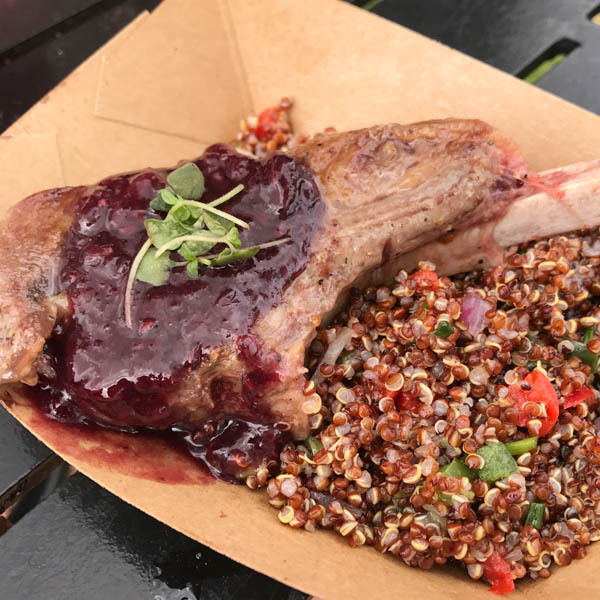 One of the reasons I recommend visiting the festival over two days is to experience as many of the food options as possible. Most items are priced in the $4-$7 range which I think is very reasonable given the quality of the food. 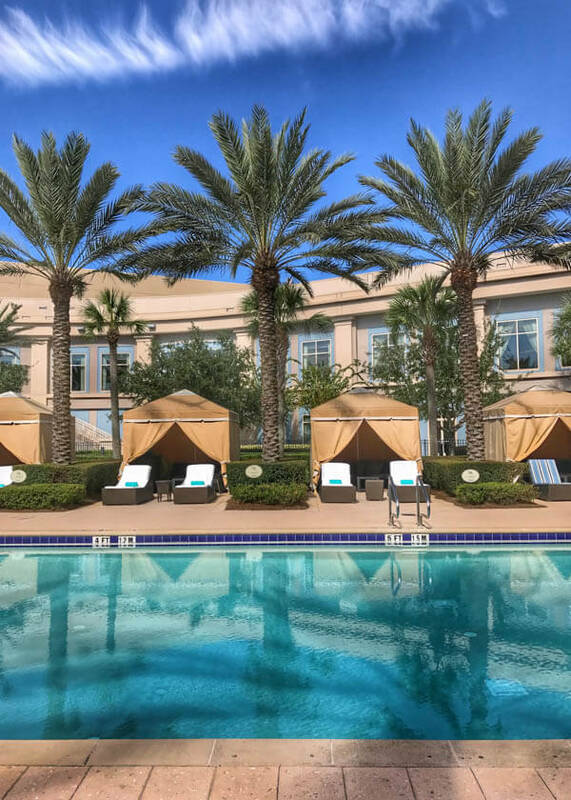 The Waldorf Astoria Orlando is our preferred resort for the Epcot International Flower and Garden Festival. 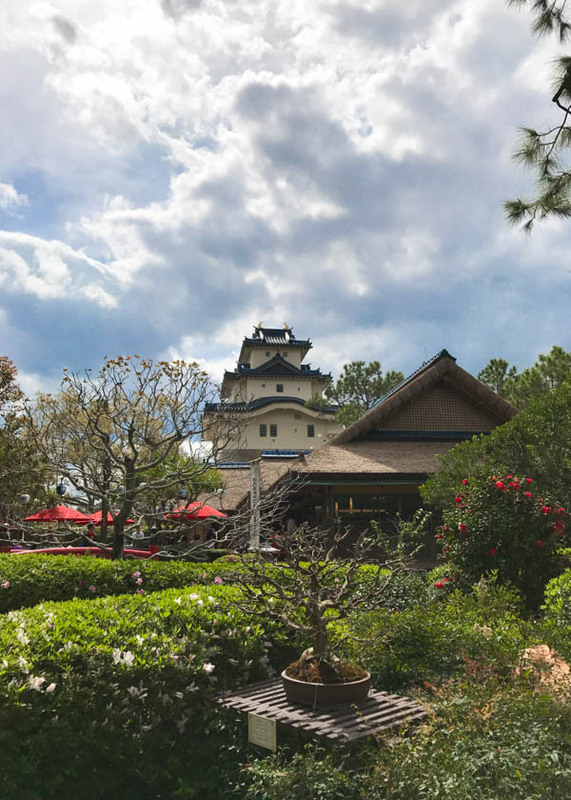 The resort is located right next to Epcot which means you don’t have to travel far for the festival. 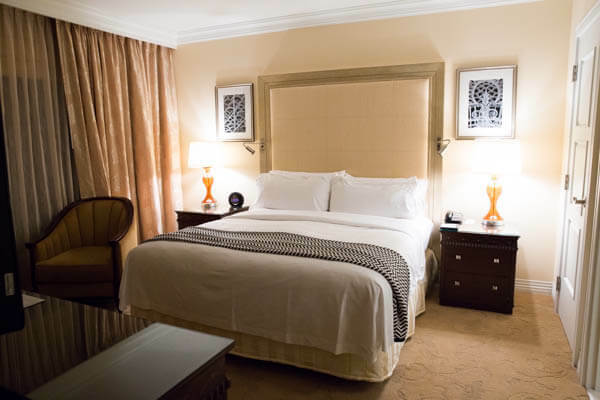 With the close proximity to Epcot, luxurious accommodations, kid-friendly resort amenities and delectable dining options, you can’t go wrong. 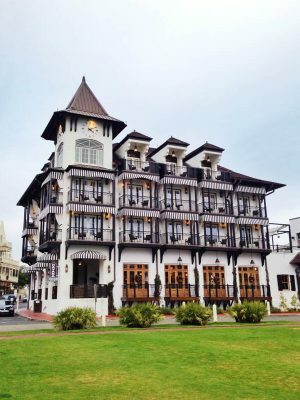 It’s an excellent option for families and foodie’s too. 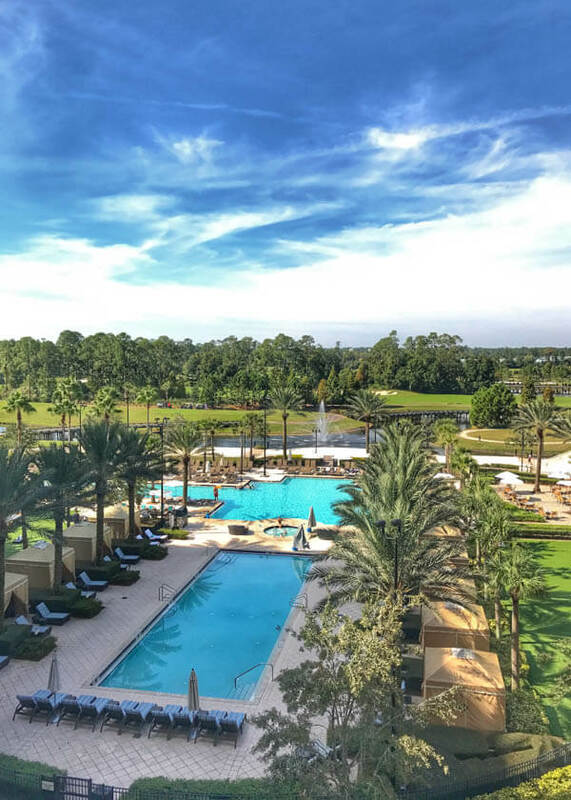 Read my full guide to the Waldorf Astoria Orlando for all the details! 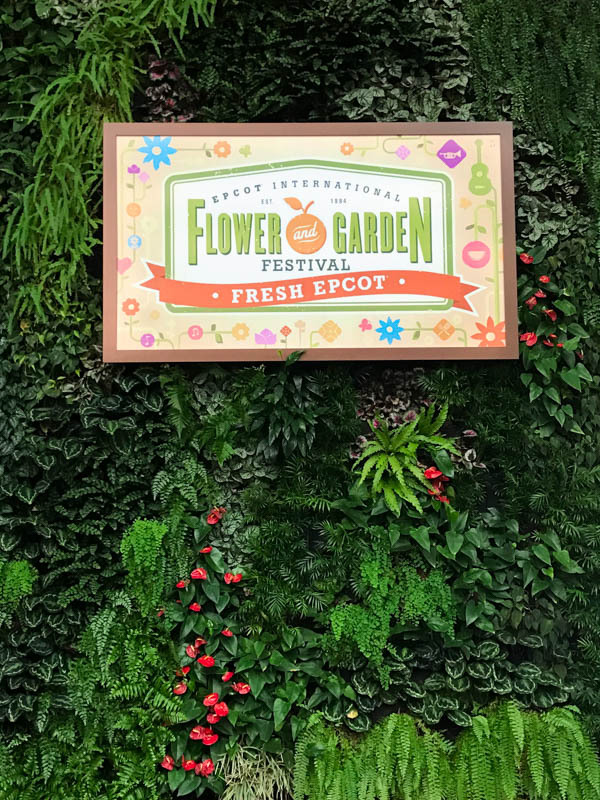 This foodie’s guide to the 2017 Epcot International Flower and Garden Festival provides you a quick look at all of the festival highlights. 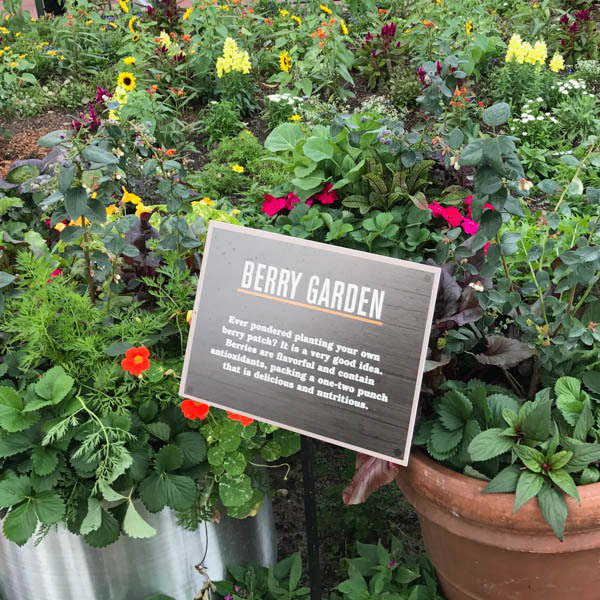 Don’t forget to print the guide below and pick up the Garden Passport once you arrive. For more details on special exhibits, hours and a park map, visit the Disney festival page. 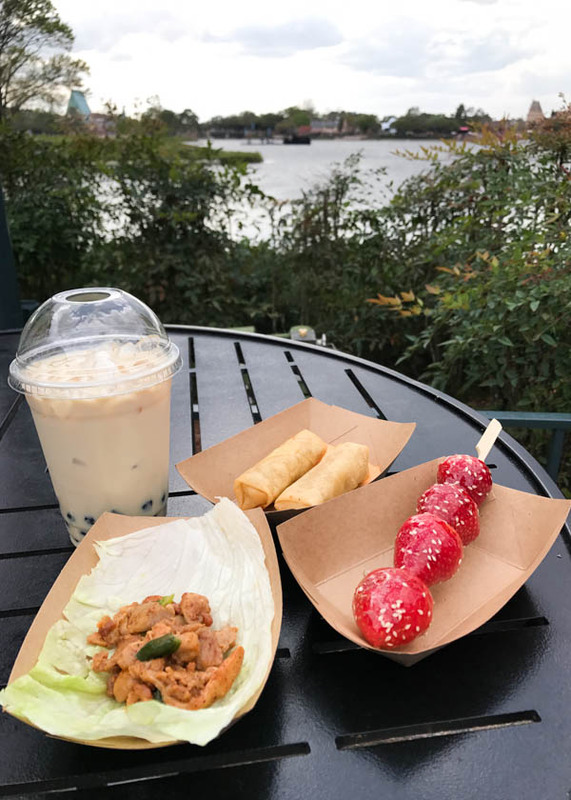 If you visit the festival, don’t forget to tag @SpoonfulFlavor and #FreshEpcot in your social media posts so that we can follow along. Thank you to Walt Disney World for providing media passes for our visit and to the Waldorf Astoria Orlando for hosting part of our stay! As always, all opinions are my own. I love all the Epcot events that they throw! 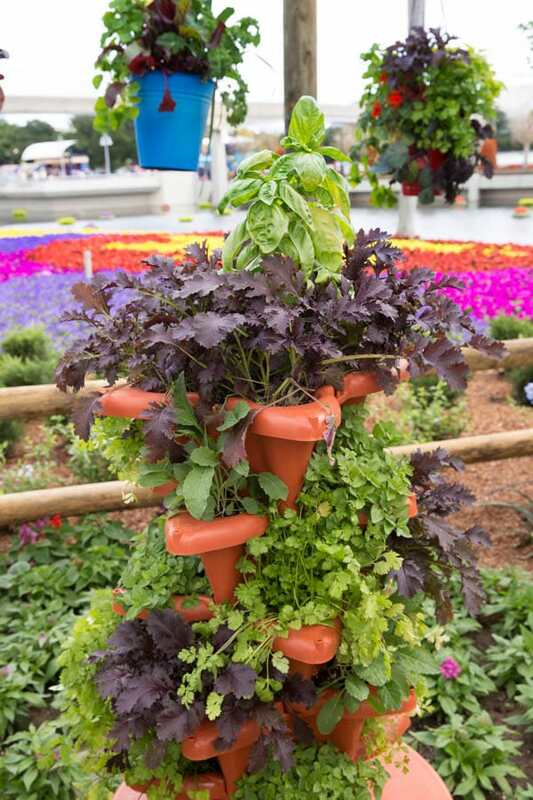 I've always wanted to go to the Garden Festival - so thanks for taking me along virtually! Hopefully one day I can see it in person!